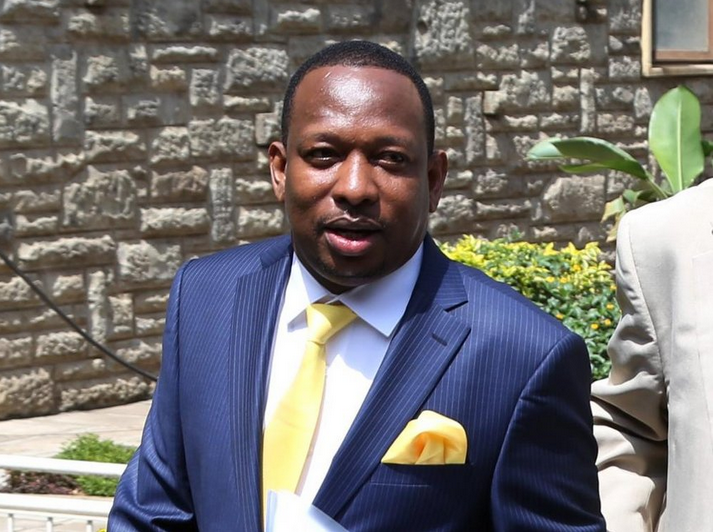 Nairobi City county governor Mike Sonko has come up with a plan he feels will be a permanent solution to the perennial problems Kenya's biggest maternity referral hospital face. Part of the solution is to rename the hospital to Sonko Pumwani Maternal Hospital. In a statement released on Friday, Mike Sonko announced that his county government will partner with the Aga Khan University Hospital and Nairobi Hospital in an ambitious project that will see the maternity hospital transformed into a 10-storey 450 bed capacity hospital. Sonko announced that their partnership has yielded an agreement that will see the Aga Khan University Hospital providing additional doctors, nurses and other hospital staff over a period of two years at no cost. The new complex which will be built near the old building will compose of a pediatric ICU, an adult ICU, an HDU, staff quarters, a laundry unit and all other facilities that modern hospitals have. He also said the new facility will have the capacity to provide services such as immunization programs, surgeries, inpatient services, diagnosis services among others. Earlier on, Sonko led a televised raid on the hospital and allegedly unearthed dead bodies that been hidden in carton boxes. He claimed there was a human trafficking racket in the hospital and went as far as dissolving the hospital's board. His county executive for health was also suspended amid allegations of undermining the governor's authority. He later on donated coolers to the hospital that are now being used to hold dead bodies in a temporary capacity while transportation to City Mortuary is planned.